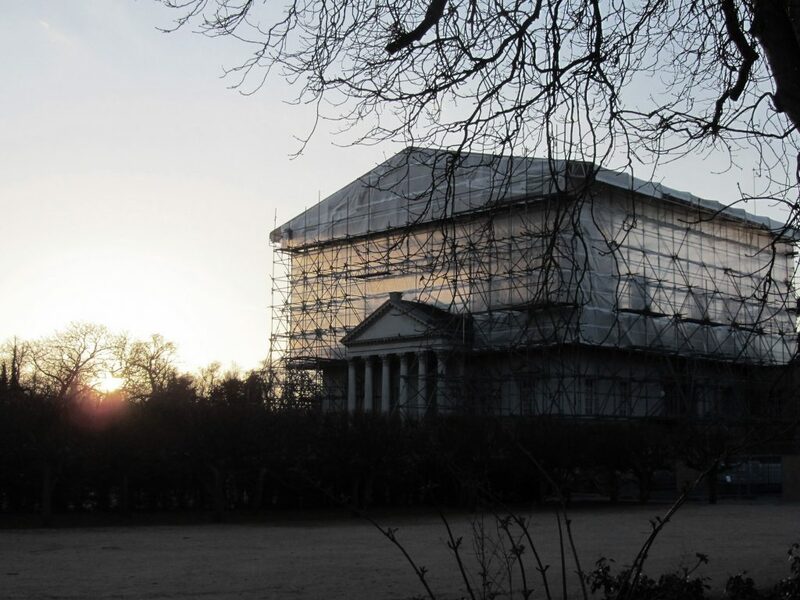 The studio was run by Guest Professor Eelco Hooftman, teacher at Harvard GSD, and acts as a laboratory to develop new ideas and concepts for Arcadia in the 21st century. 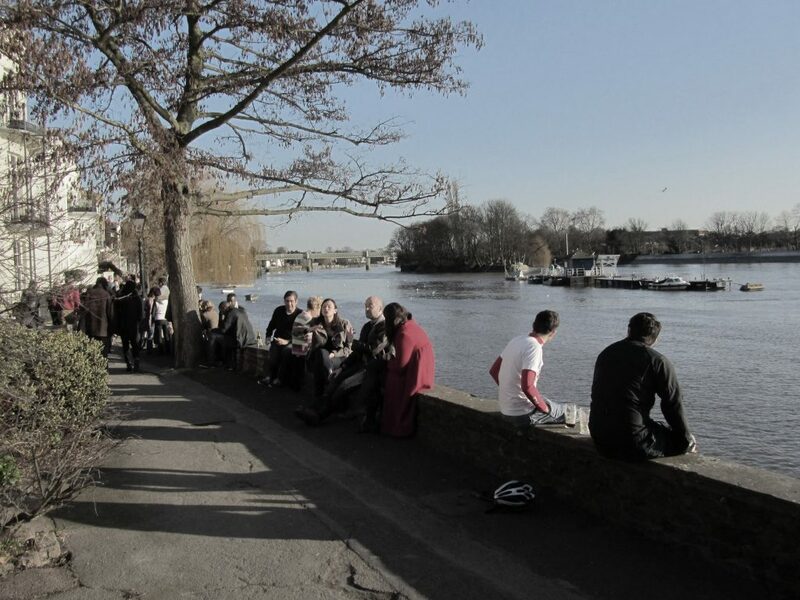 The Arcadian Thames provides a unique open space resource for London and is one of the World’s most significant and inspirational metropolitan river landscapes. 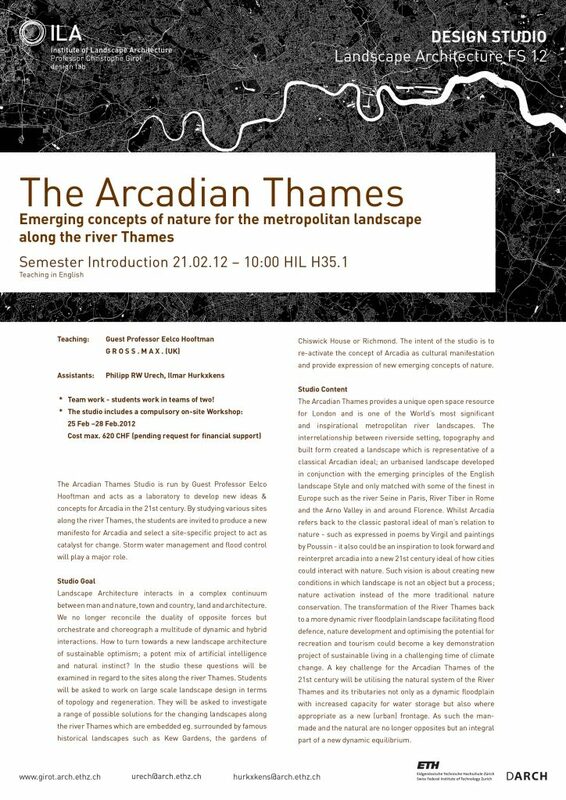 The interrelationship between riverside setting, topography and built form created a landscape which is representative of a classical Arcadian ideal; an urbanised landscape developed in conjunction with the emerging principles of the English landscape Style and only matched with some of the finest in Europe such as the river Seine in Paris, River Tiber in Rome and the Arno Valley in and around Florence. 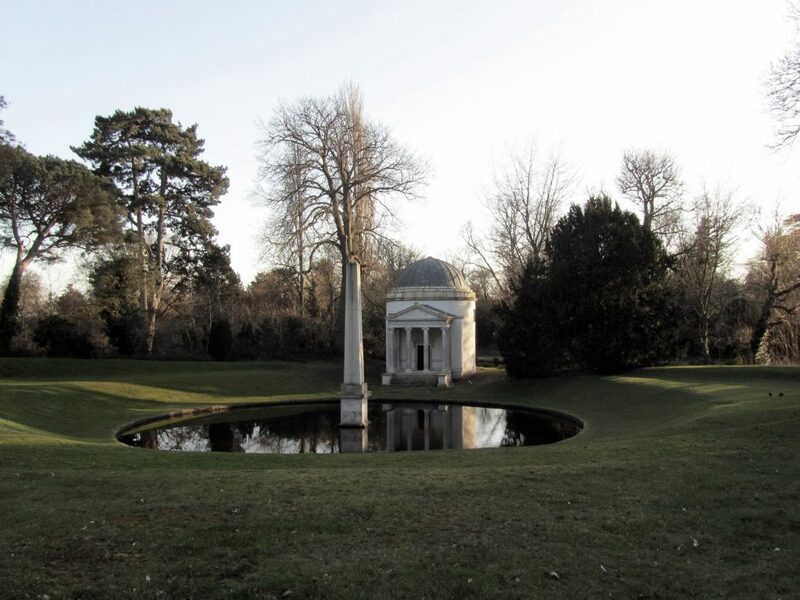 Whilst Arcadia refers back to the classic pastoral ideal of man’s relation to nature – such as expressed in poems by Virgil and paintings by Poussin – it also could be an inspiration to look forward and reinterpret arcadia into a new 21st century ideal of how cities could interact with nature. 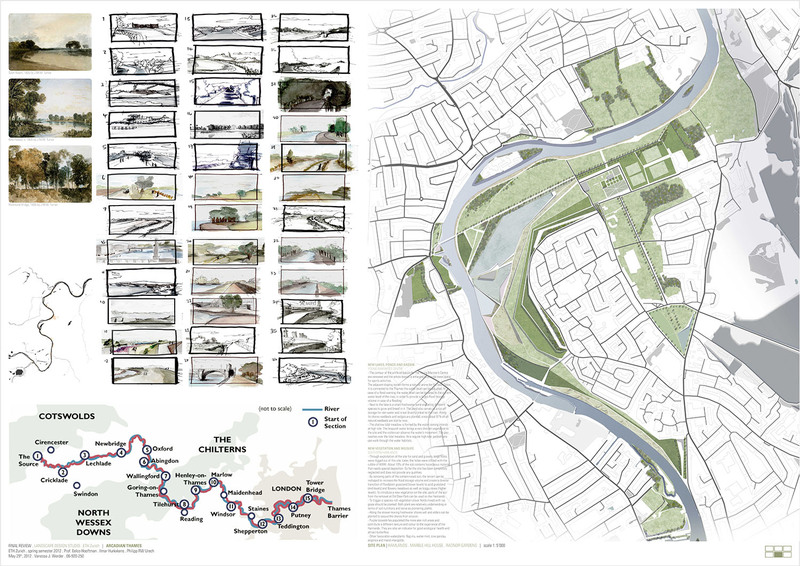 Such vision is about creating new conditions in which landscape is not an object but a process; nature activation instead of the more traditional nature conservation. 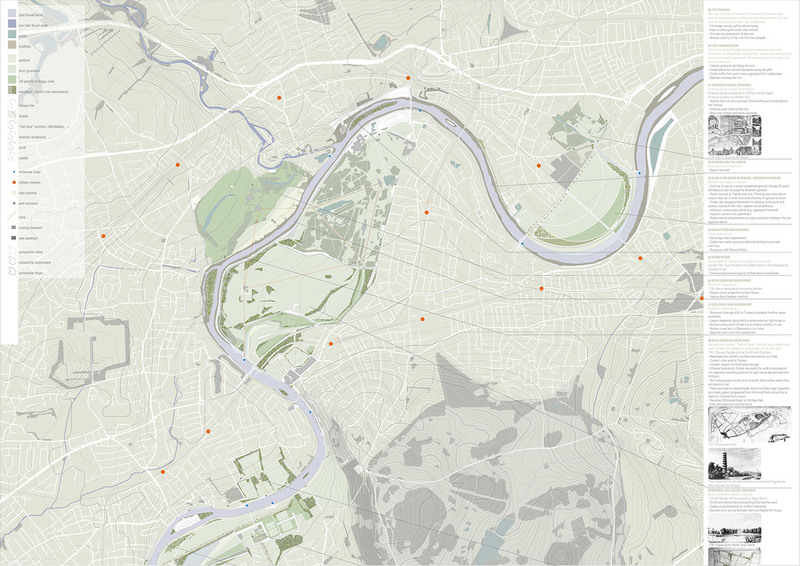 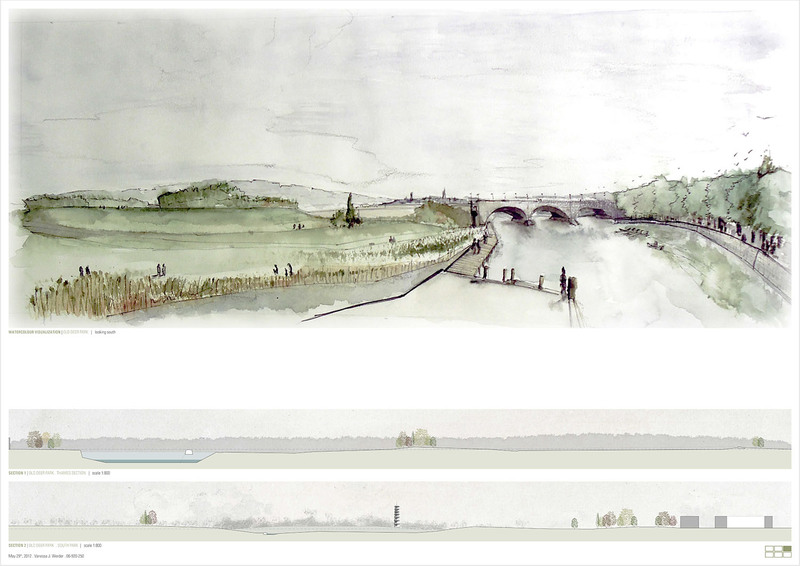 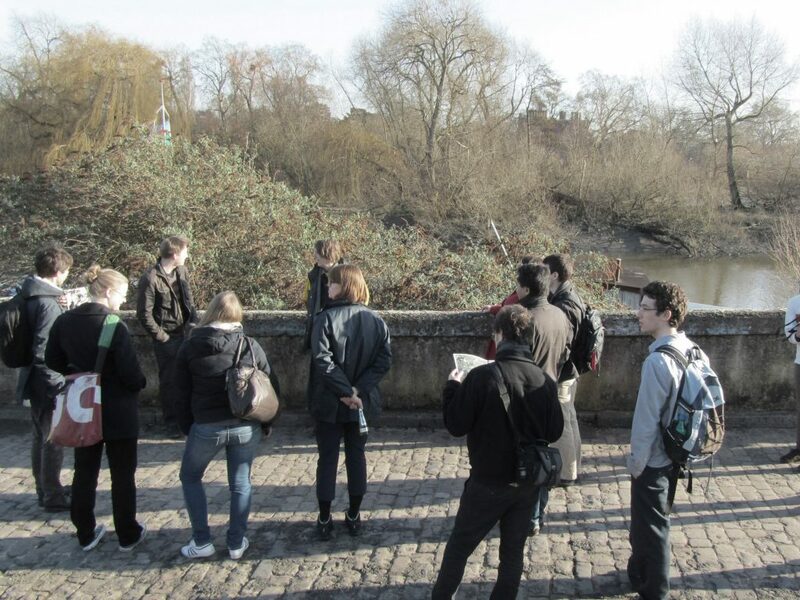 The transformation of the River Thames back to a more dynamic river floodplain landscape facilitating flood defence, nature development and optimising the potential for recreation and tourism could become a key demonstration project of sustainable living in a challenging time of climate change. 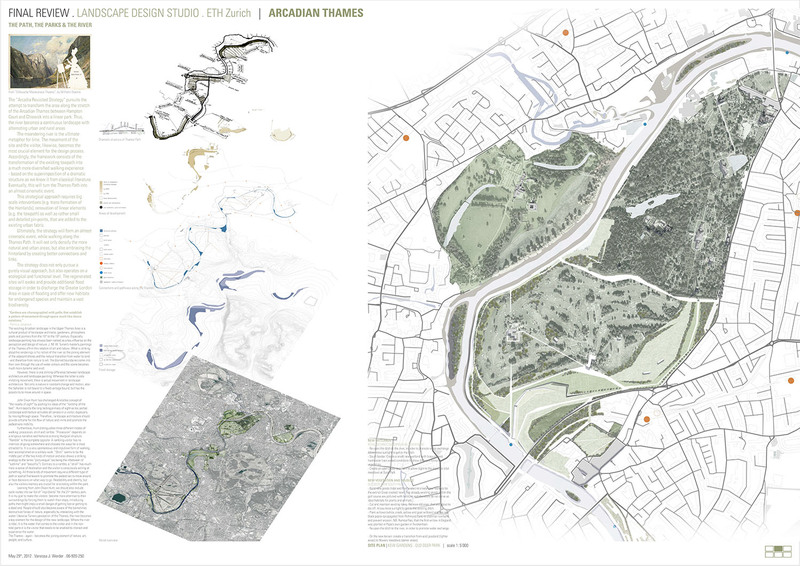 A key challenge for the Arcadian Thames of the 21st century will be utilising the natural system of the River Thames and its tributaries not only as a dynamic floodplain with increased capacity for water storage but also where appropriate as a new (urban) frontage. 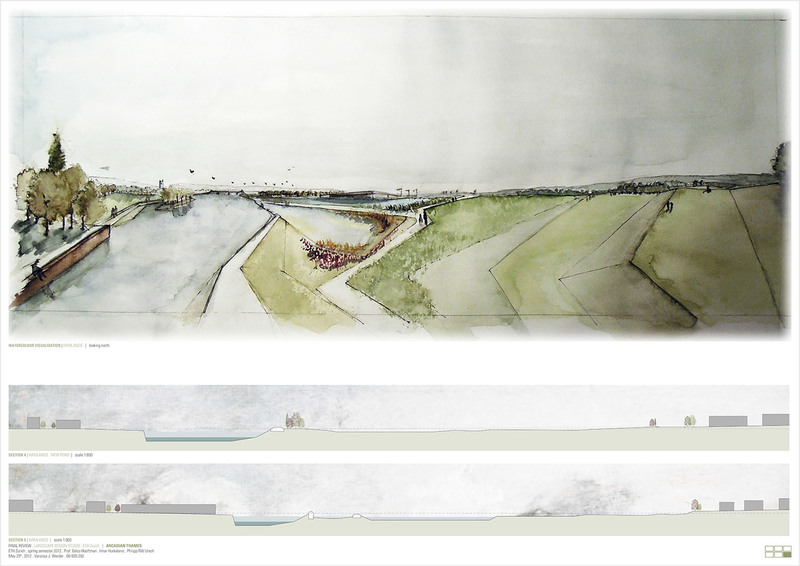 As such the man-made and the natural are no longer opposites but an integral part of a new dynamic equilibrium.